1. Sign Up: Sign up and assign an exclusive Nutsh Number of your choice to your real mobile number. 2. 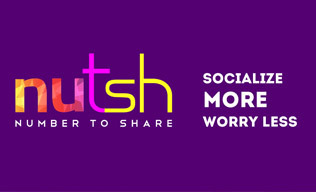 Socialize: Publish your Nutsh Number on all the social, dating, and chatting sites, or anywhere on the internet without compromising your privacy. 3. 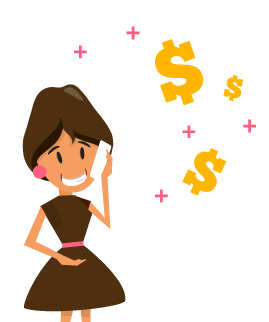 Make Money: Start making per minute profit from every call you receive on your Nutsh Number. Send an SMS with "" to then press FINISH to confirm! Cheers! Nutsh is free for the first month! You need to call your Nutsh Number + from + to validate your mobile number. Share your Nutsh Number and start making money. Your monthly subscription of 1$ will be deducted from your earnings starting next month. Please make sure you have Called your Nutsh Number + from your mobile number "+" and have waited until it is validated before your retry to press FINISH. An email with the password will be sent to your inbox. Get a Nutsh Number now and start making money by following these 3 simple steps! 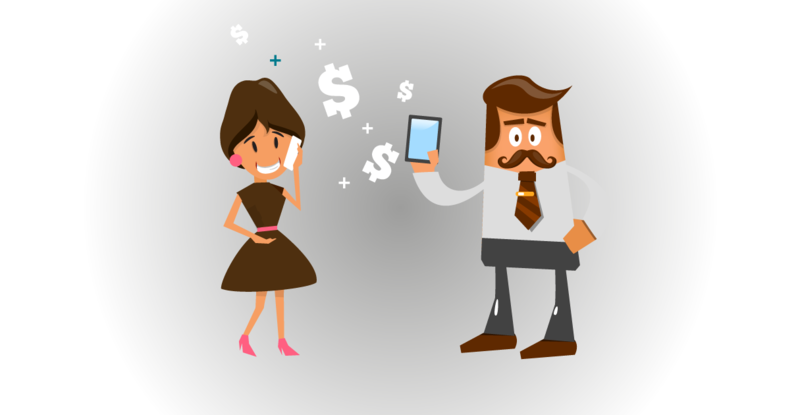 Socialize and Make Money with Nutsh!